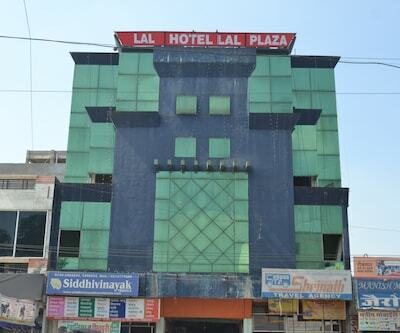 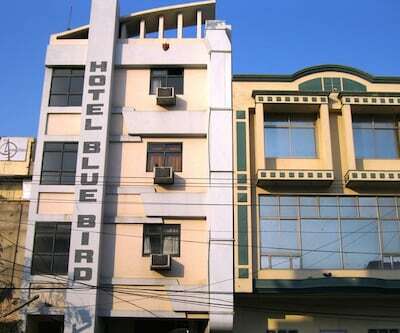 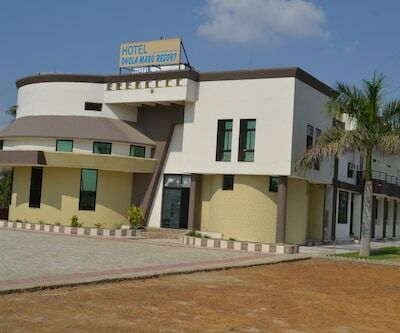 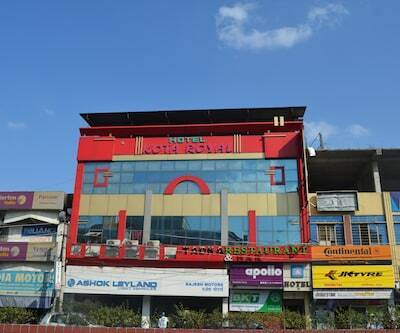 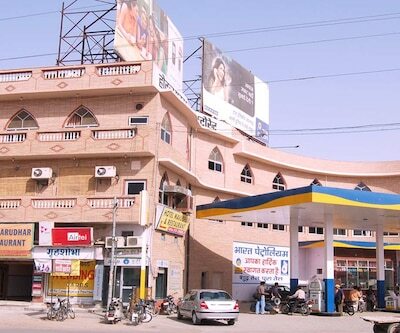 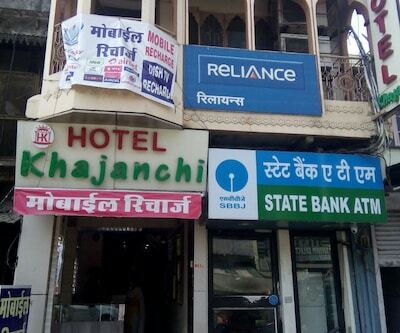 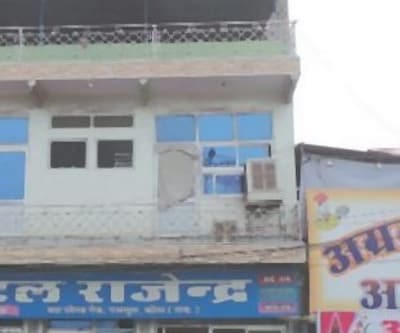 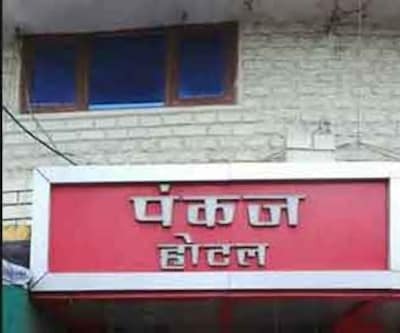 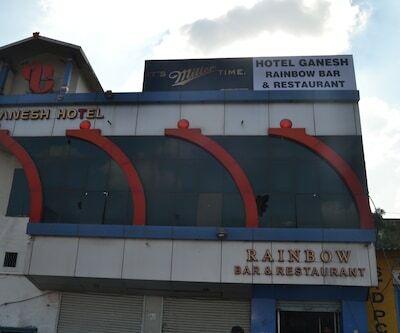 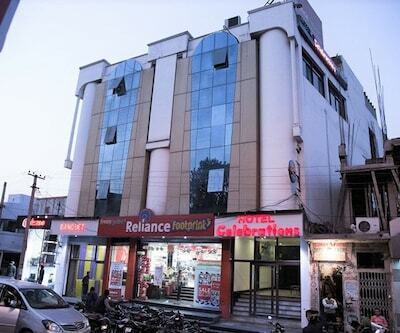 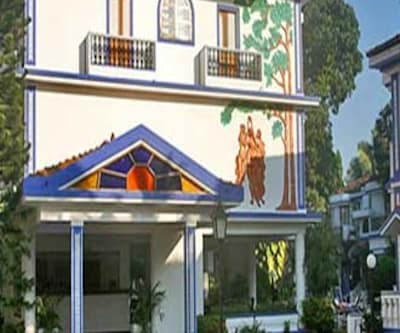 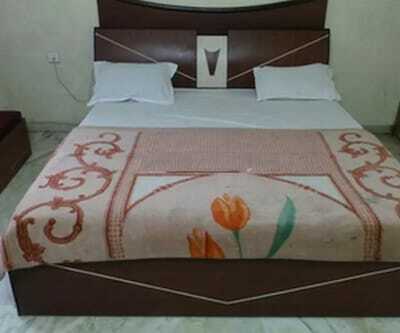 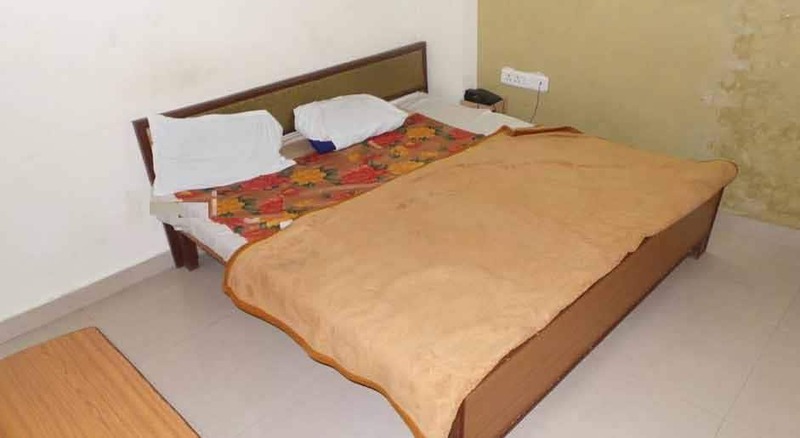 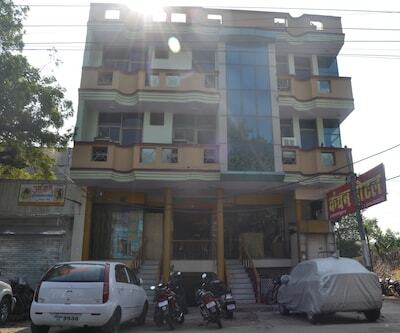 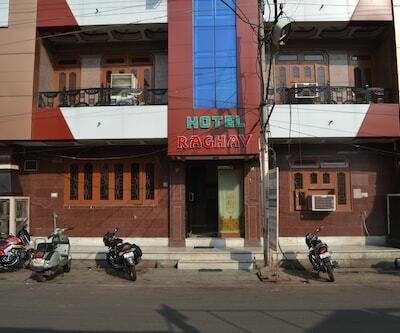 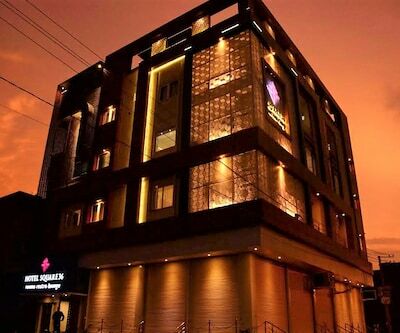 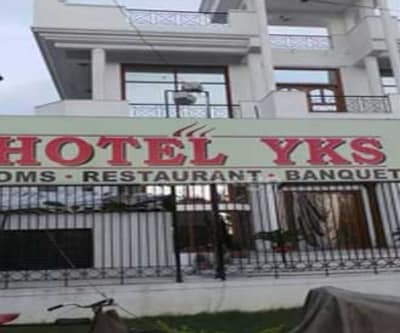 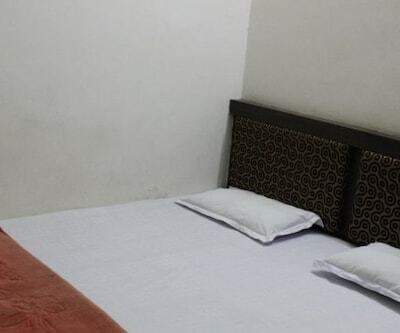 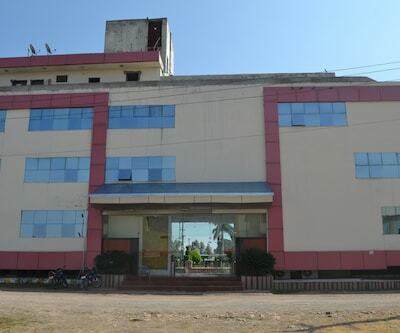 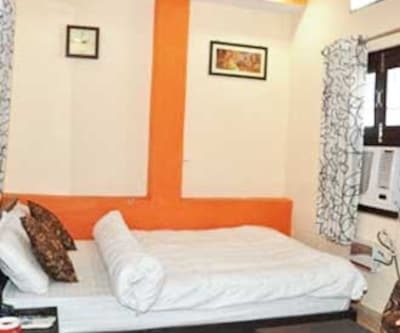 Located at a distance of 4 km away from the Chambal River and 0.2 km from the Kota Railway Junction, Hotel Shree Vaidehi offers internet facility (surcharge) to its guests. 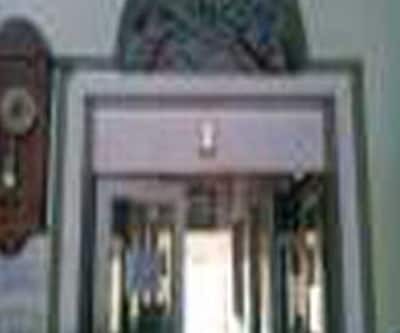 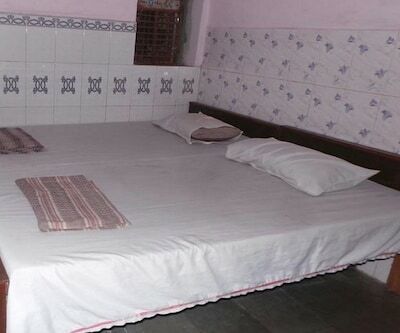 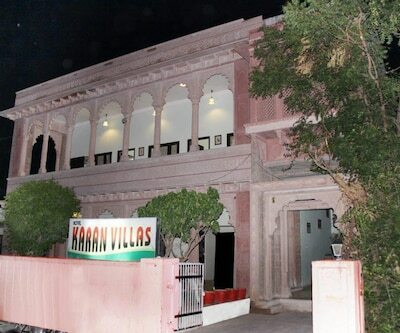 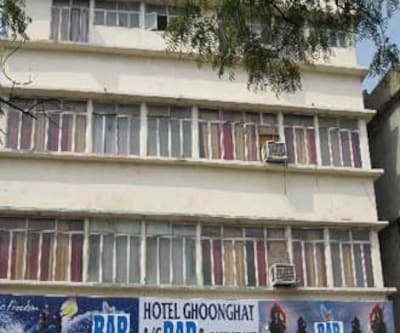 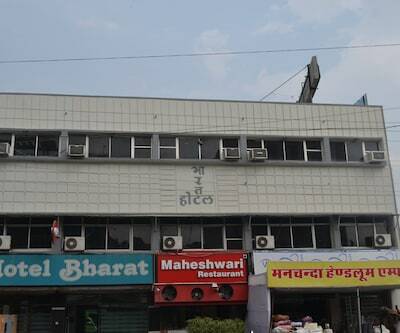 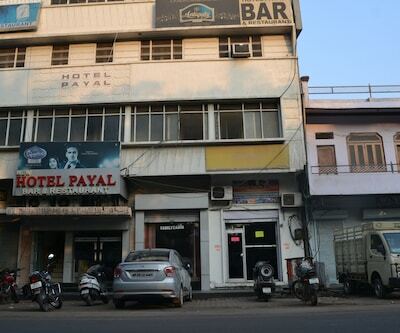 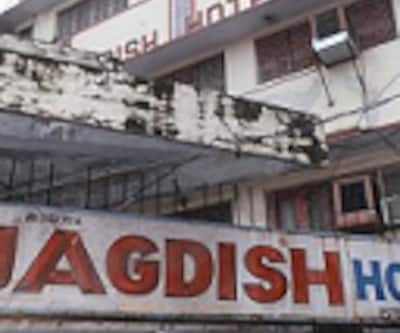 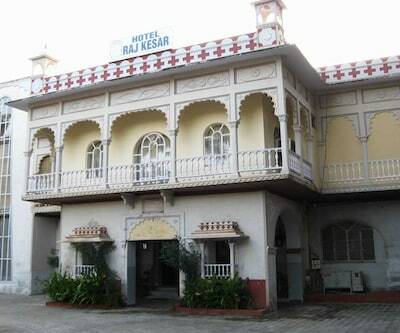 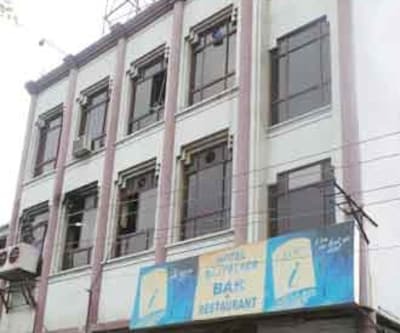 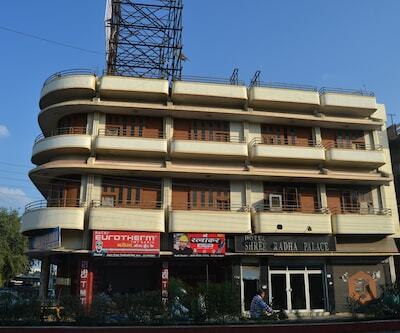 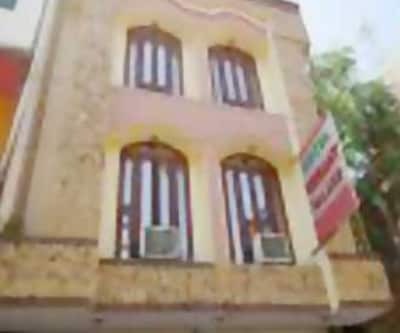 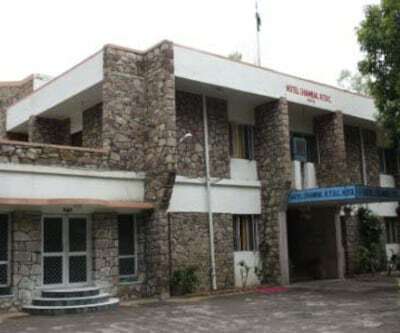 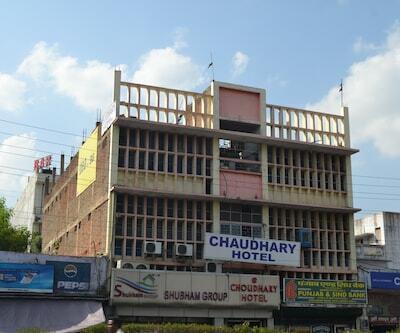 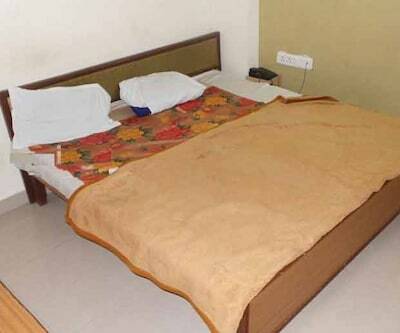 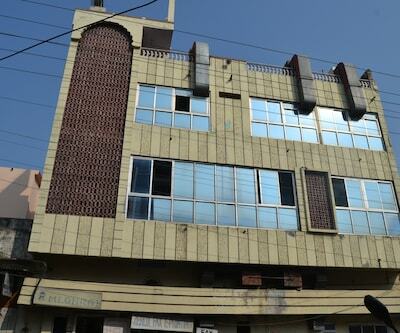 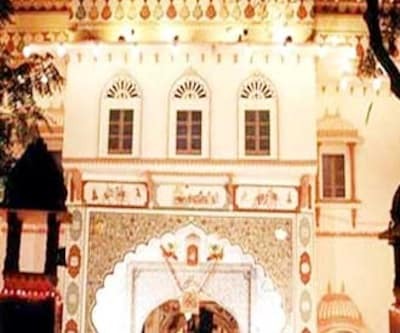 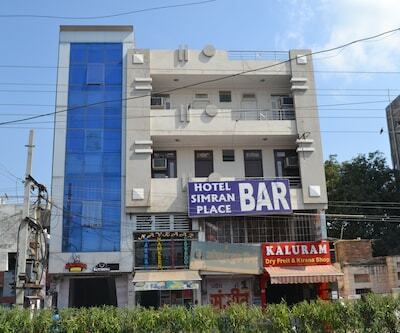 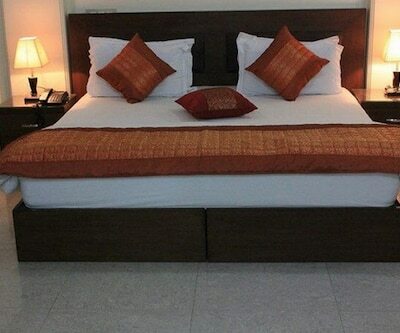 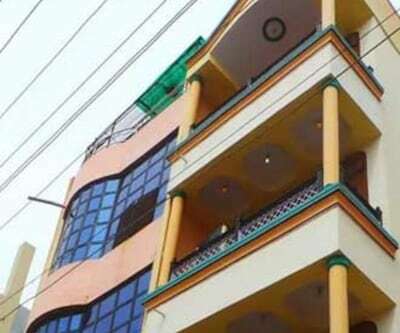 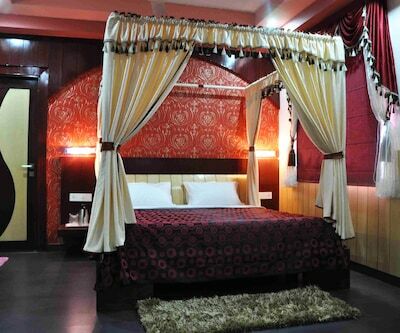 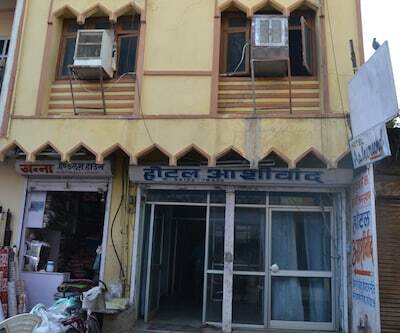 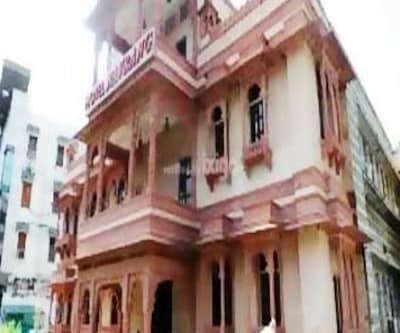 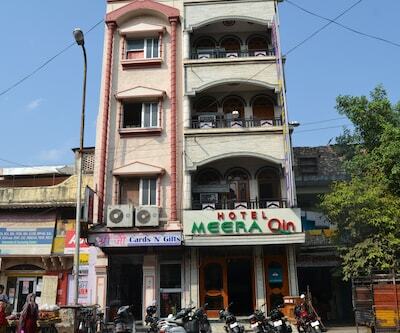 This 3 storied property in Kota consists of 25 spacious rooms. 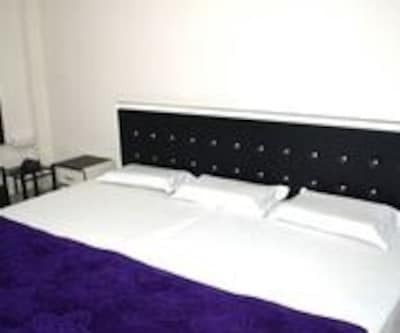 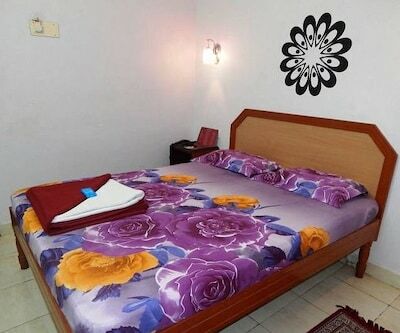 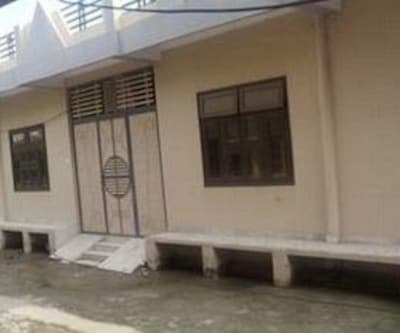 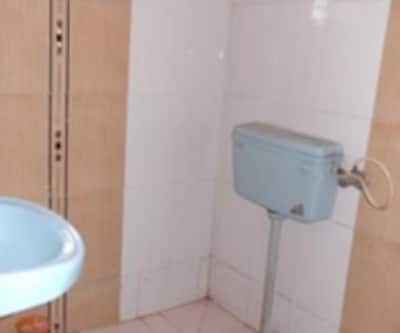 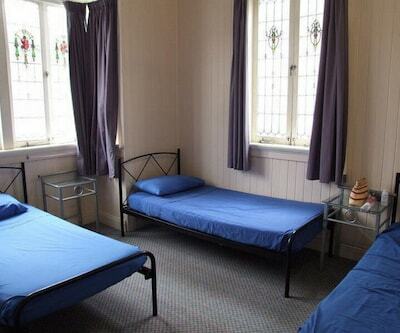 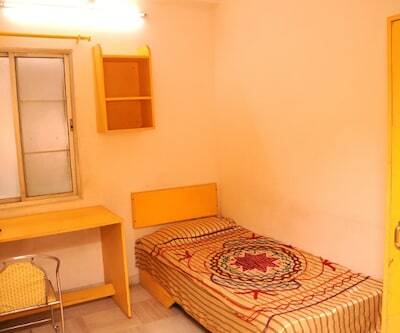 Each room include a telephone and an attached bathroom with toiletries.